During medieval times, #thyme was given by women to their men of war before they entered battle, in order to bolster courage; and yet, at the same time, it was also placed underneath pillows for a peaceful night’s sleep. The ancient Egyptians used thyme for embalming, while the Greeks used it as temple incense and in bathwater. 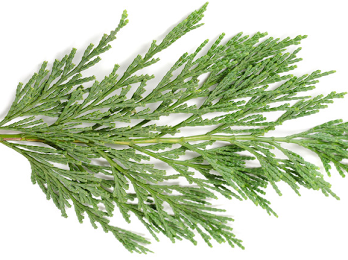 Modern times sees thyme in regular use in cuisine. 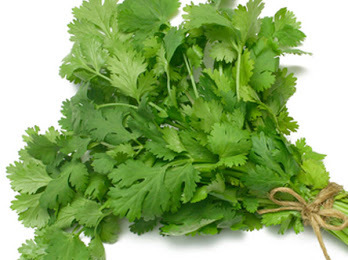 However, this common seasoning also clears and cleanses the skin in small amounts. 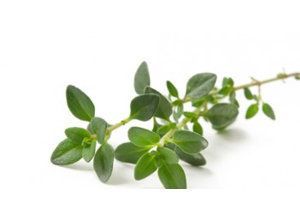 The high phenol content of thyme requires dilution with Fractionated Coconut Oil when applied topically. During certain season, specific chemotypes of thyme can provide a broad spectrum of therapeutic properties, including enhancing immune system function when taken internally. Enhance fresh flavor by adding 1-2 drops to entrées and meat dishes. Cleanse and purify skin by diluting with Fractionated Coconut Oil and applying topically to affected area. During seasons threat periods, add a couple drops to a veggie capsule and take internally to enhance immune system function. To reduce skin sensitivity, dilute Thyme essential oil with Fractionated Coconut Oil. Thyme essential oil should be kept out of reach of small children. If receiving medical attention or are pregnant or breastfeeding, always consult with your physician before using essential oils. If you have sensitive skin, dilute heavily. 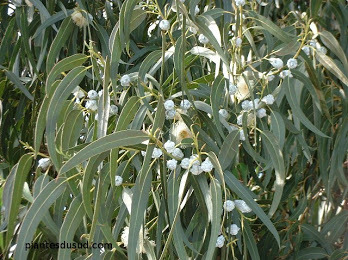 Sensitive areas, ears, and eyes should be avoided when using this oil.